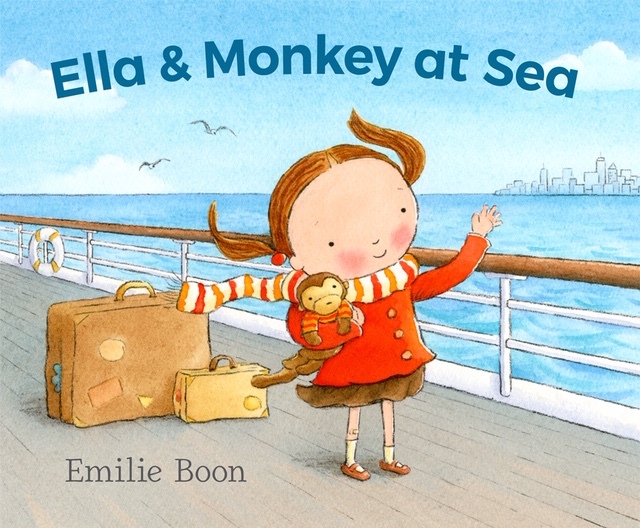 Today we are excited to feature author illustrator Emile Boon and her recent picture book, ELLA & MONKEY AT SEA (Candlewick, August 7, 2018). Be sure to enter to win a copy below! Tell us about yourself and how you came to illustrate and write for children. While growing up, my family moved a lot, even to different countries where I had to learn to speak new languages. It’s probably not a coincidence that drawing, communicating in pictures, also happens to be a universal language. I was shy about making new friends as a child, but I had a rich inner life, and crayons and books were my constant companions. I found inspiration all around me, especially in Mexico which has a very colorful and powerful visual narrative and history. I ended up at the Royal Academy of Art in The Hague, and I studied graphic design there. 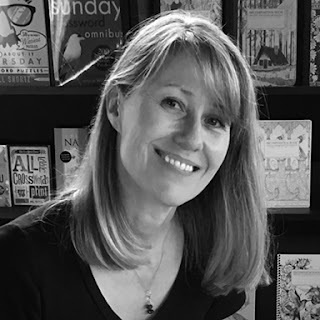 Not long after graduating I found myself living in London where I met a children’s book editor who encouraged me not only to illustrate, but to write my first two children’s books. 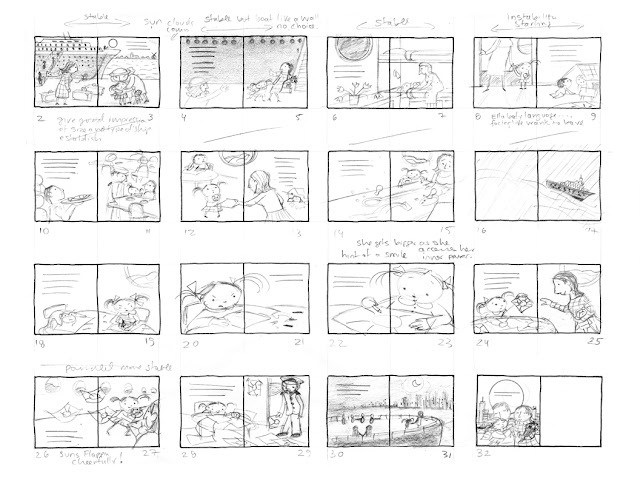 She suggested I create a wordless book, which I felt more confident about. So I told my story in pictures first, and once I had that, the words followed naturally. 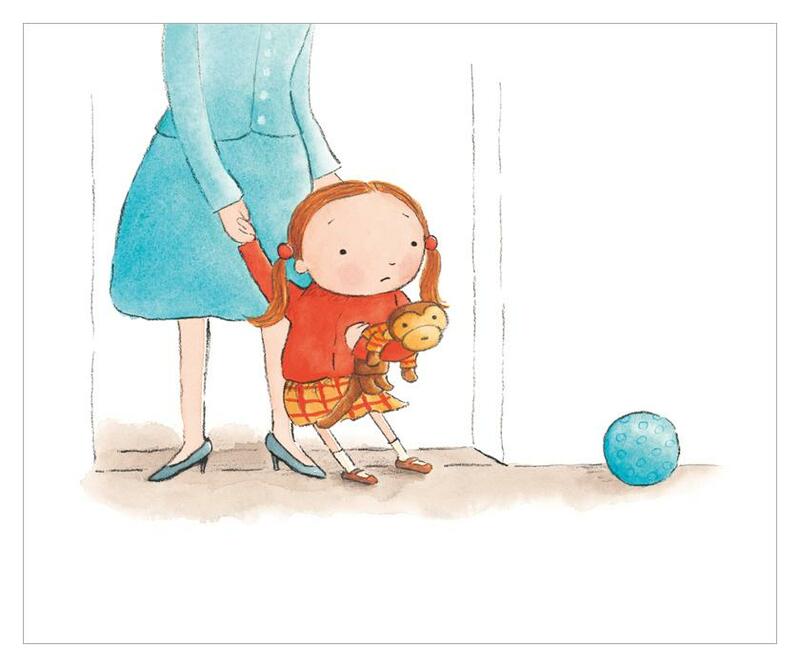 How does your graphic design work influence your children's illustration, if at all? The work of a graphic designer is about communication, composition, color and integrating type. These are all important elements of designing and illustrating picture books. An integral part of communicating visually that’s often emphasized in graphic design, is figuring out how to communicate most effectively with the least amount of lines, shapes or other visual information. I try to incorporate that philosophy in my books for young children. I like to see and express the essence of an object, animal, person or place. I usually keep my illustrations as pared down as I can, while still giving a sense of place, mood, and emotion. Also, I strive for a balance between images and text in the layouts and design of my books. Congrats on ELLA & MONKEY AT SEA. Tell us about it and what your research process was for illustrating it. 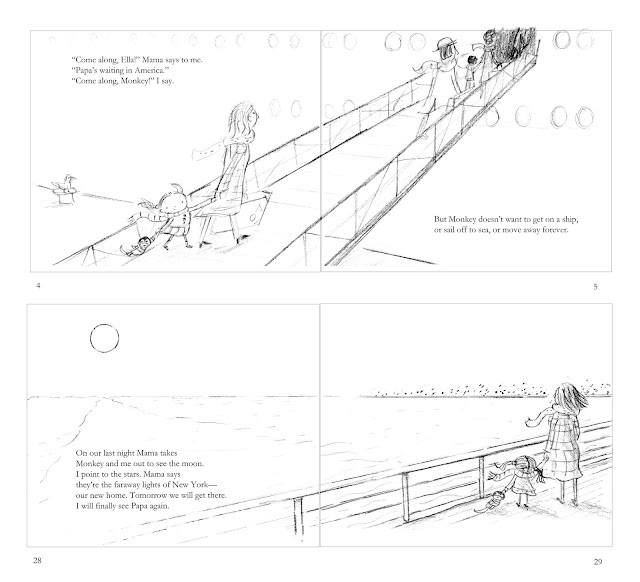 This book was inspired by my childhood sailing from Holland to America via passenger ship as a young child. I knew the story from the inside out. But I had to figure out how best to tell my story, both in words and pictures. I started by creating the character of Ella and her toy monkey. Once I had the characters visually, I went back to writing and finding her voice. When it was time to work on the layouts and sketches, I wasn’t sure about drawing the big passenger ship and getting the right feel for all the interiors on board the ship, so I did some research. The research ended up being incredibly fun! The SS Rotterdam, the exact ship I sailed on years ago, had been salvaged after a lifetime of sailing around the world. It had been turned into a museum, a hotel and a restaurant in Rotterdam harbor, the same harbor from which I sailed all those years ago! Before starting my sketches and the dummy for Ella & Monkey at Sea, I was able to visit the ship and take photos for reference. The ship was enormous and feeling the scale gave me a visceral sense of being a child again. Walking up and down the ship, I was impressed by the beauty of the massive decks and bold portholes, both visual elements that played an important role in the final illustrations. Here are more facts about the real story behind the story if you’re interested. What is your illustration process like? 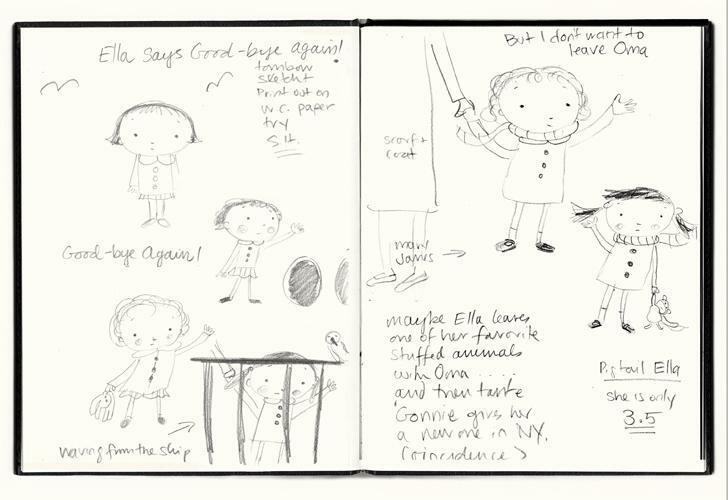 Most of the characters for my books have started in my sketchbooks just as Ella and Monkey did. I love sketchbooks, especially knowing that nobody will see them! They are just for me to explore, and this gives me a certain creative freedom. The results are looser and more fresh. Sometimes characters just appear like magic, fully formed and ready to jump into a story! From there it gets harder. 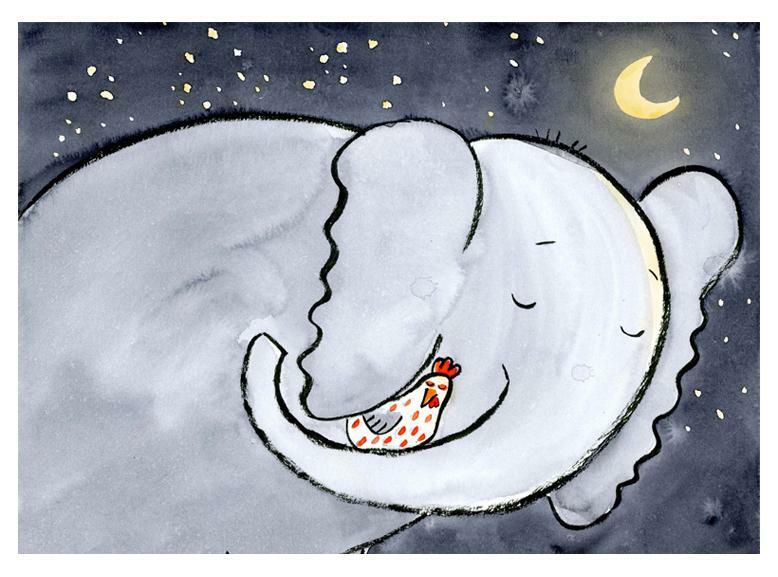 To find the right story, and to turn that into a good picture book manuscript, is difficult! And then trying to bring to the page what you see in your mind can be frustratingly hard too. But the more fun I let myself have in the beginning of a project the better it goes. So I often take those first sketches directly from my sketchbook and scan them. I fiddle with them in Photoshop and print them out and paint with watercolors directly onto my printouts. Sometimes I do that just to experiment and find the right color palette and sometimes I even create the final art that way, as I did for ELLA & MONKEY AT SEA. 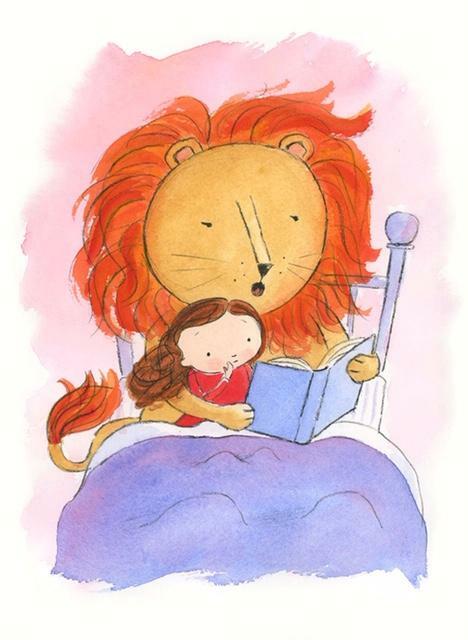 Currently, I’m working on my own book about a little girl named Josephine and a lion. Here’s a recent picture of my desk, with work in progress. 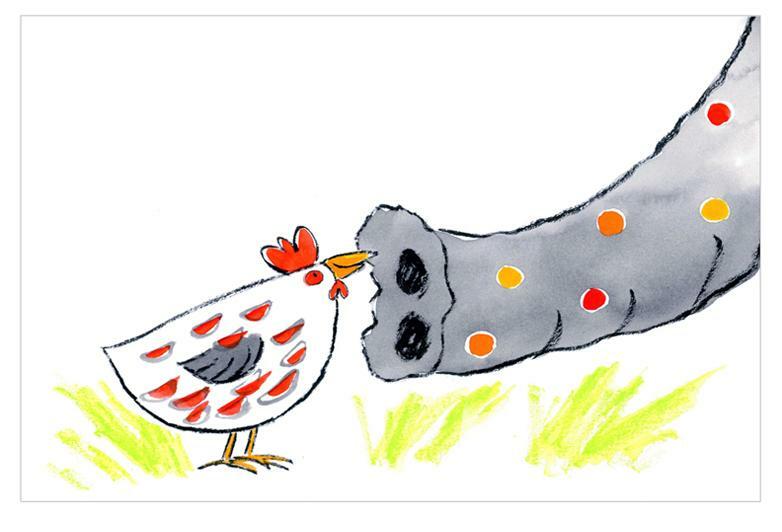 Another story clamoring for attention is about an elephant named Shaku and her chicken friend, Tati. These characters were inspired by a trip I took to India last year. 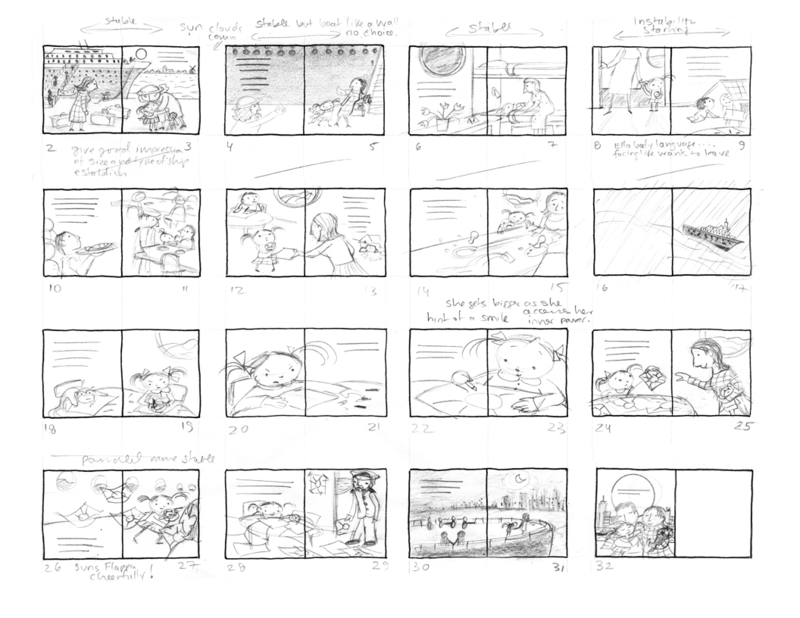 I like switching between projects and always have multiple stories and characters going at the same time. Once it’s obvious which characters and story excite me most, I concentrate on that, and it becomes total immersion. What advice would you give to aspiring illustrators or authors? Join a critique group! 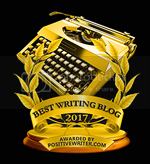 Your fellow writers and illustrators will give you invaluable feedback and hopefully lots of moral support. Try to stay true to yourself and create characters and stories that have a little piece of yourself in them. That way you are more likely get the emotional truth of your stories and art on the page. Brace yourself for rejection, stick to your goals, and don’t give up! Be prepared for a long journey, but don’t be daunted by the artistic struggles, and along the way pat yourself on the back for all your efforts. Being kind to yourself will make the journey so much more enjoyable! I love to eat and cook. When my fridge is NEARLY empty I’m often at my best––I have to become incredibly creative to whip up a delicious dinner! We even call it a “whip up!” at home. Emilie Boon is the illustrator or author-illustrator of more than twenty books for young children. She was born in the Netherlands and spent her childhood in California and Mexico. She studied at the Royal Academy of Art in The Hague and now works in an old piano mill in the Boston area. Emilie loved drawing with crayons as a child, and she still uses them regularly. All images from ELLA AND MONKEY AT SEA. Copyright © 2018 by Emilie Boon. Reproduced by permission of the publisher, Candlewick Press, Somerville, MA. Happy you enjoyed it, Anitha! Love your illustrations. You must have many stories to tell from all your travels. Thank you, Ashley. I'm always looking for inspiration! Thank you for your lovely message, Elly! I'm glad you found it interesting to hear about my work process. Glad you enjoyed the post, Sally! Thank you, Beth! Delighted that you enjoyed the post! This story looks so adorable! And loved seeing behind the silk curtain in terms of your process! Thank you, Christina! 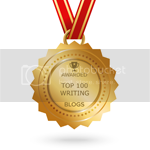 Like you, I enjoy discovering and hearing about the work processes of other writers and illustrators. I like the work table! What a charming book! Thank you for sharing your process. Your illustrations are so much fun to look at and make me smile. Delighted to hear that! Thanks, Danielle! I loved hearing about your creative process. Your illustrations are amazing, especially of boarding the ocean liner. It reminded me of traveling by boat to Europe when I was little. I can't wait to get a copy of this book! So happy to hear that the art resonated with you! Thank you, E! Thank you, Carolyn! 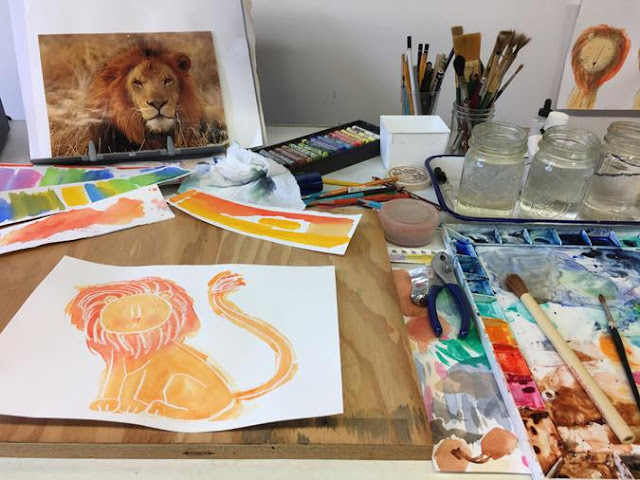 You might just try a watercolor class and let yourself play with colors... you never know what might come out of it! I LOVE Shaku and Tati--so sweet! Can't wait to see more of them and their story! Congrats, Emilie! Love this post, and thank-you for the sketches. They inspire me! So happy to hear that, Lydia! Thank you. Such beautiful work! Love your encouraging words and positive attitude. Thank you, Marty! I feel that it's incredibly valuable to be supported and encouraged by other artists and writers. What a wonderful interview and the book is so wonderful, too! Hi Emilie! xoxo!! Miss you! Thank you, Phyllis! I wish we weren't at such a great distance. It would be lovely to see you and hear about what you're working on! Beautiful art! Awesome to see the process. Thank you for sharing! Thank you, Amanda! Glad you enjoyed the post. Interesting and inspiring post. Thank you for sharing. Glad you enjoyed it. Thank you, Reece! This looks like a delightful book! Thank you for sharing your process and your talent. Thank you Rose. Hope you have a chance to see the book! Wonderful! Love hearing about your process! Congratulations! I love the fact that you were able to go back to the boat and tour it. Must have brought back such great memories. Thanks, Virginia! It was very special. Also, ELLA & MONKEY AT SEA is now available in the gift shop on board the ship/museum OF THE SS Rotterdam. Being able to bring this whole experience full circle like that has been very satisfying! You must love what you are doing to devote such energy to it. The complex process behind this "simple" story is astonishing. I am grateful to have been part of the group that watched this lovely book bloom! Thank you for your lovely words, Judith! I'm also so grateful for our critique group! Thank you, Johanna! I hope you enjoy the book! Your work is so adorable, Emilie. I love the perspective you've shown - really makes the ship look huge compared to little Ella. What an adventure! We love books set on the water.